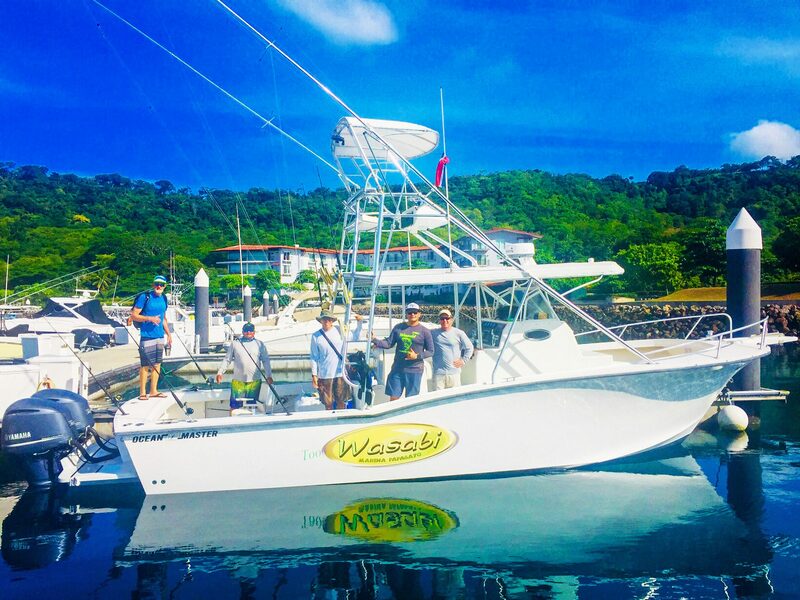 Wasabi Charter Fishing offers one of the newest and best equipped off-shore fishing boats in the Guanacaste region of Costa Rica. Located at Marina Papagayo, this boat is a 36 Ft OceanMaster with a 12 foot beam, and is powered by two 300hp Yamaha 4-Stroke engines. 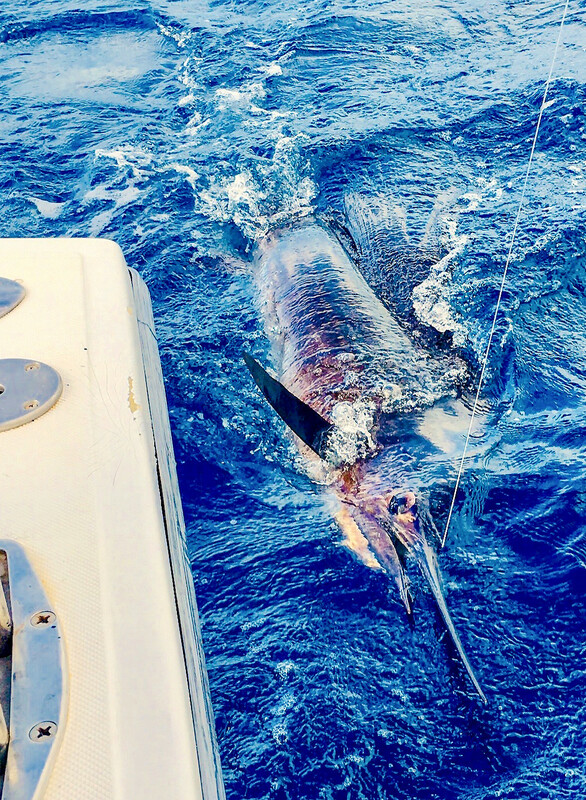 These quiet and efficient engines eliminate the unpleasant diesel fuel fumes that often accompany off-shore fishing. 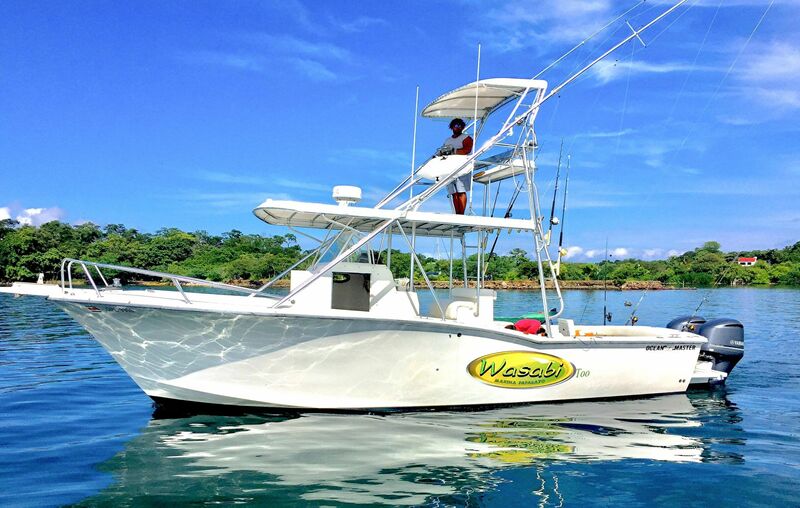 The Wasabi is equipped with Rupps Outriggers and a full custom Tower, which the Captain can drive from and anglers can see the fish coming! OceanMaster vessels are known for being durable and well-built, and cruises easily through the Pacific waters. 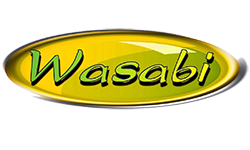 For your comfort, the Wasabi offers a full head and a 40 gallon fresh water tank to rinse. 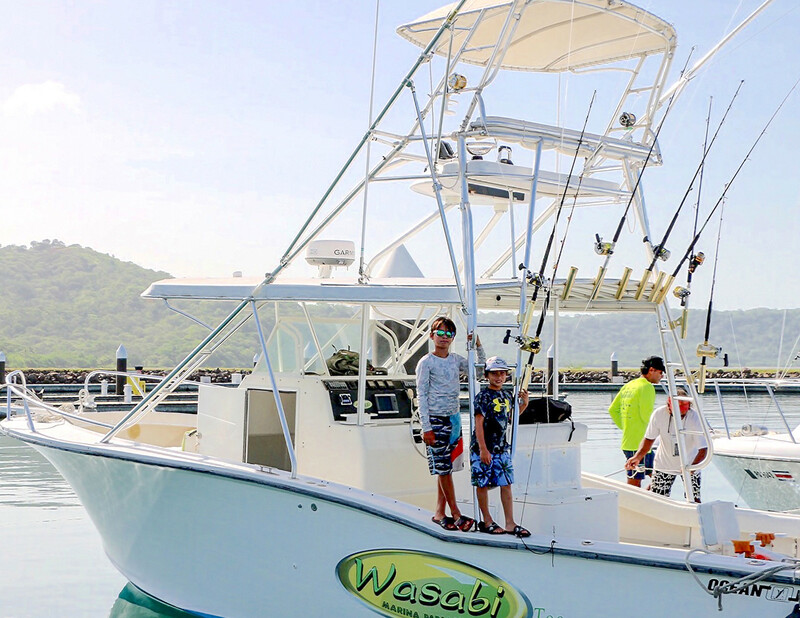 The Wasabi has coolers on board for cold drinks and snacks as well as to keep your fresh catch cold on ice until you’re back at the dock. The Wasabi offers plenty of space to bring your friends and family! 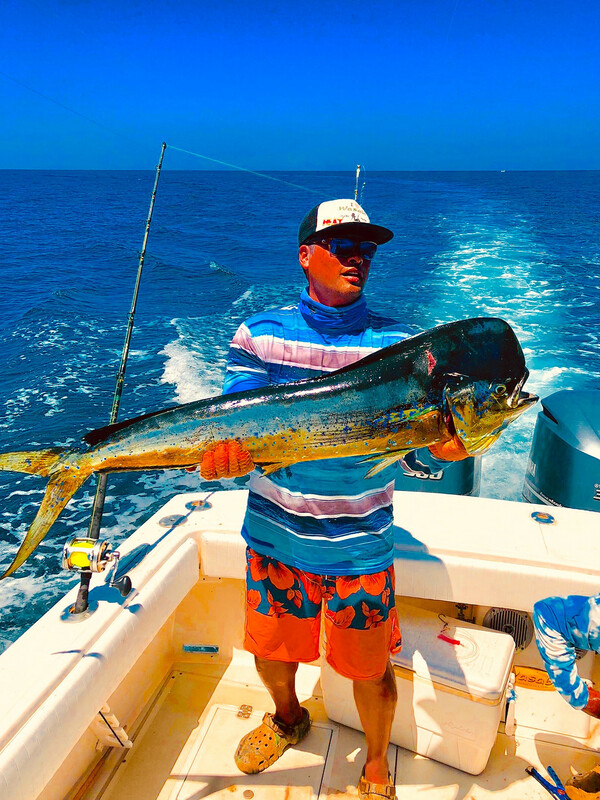 Come aboard and prepare to catch your fish of a lifetime! 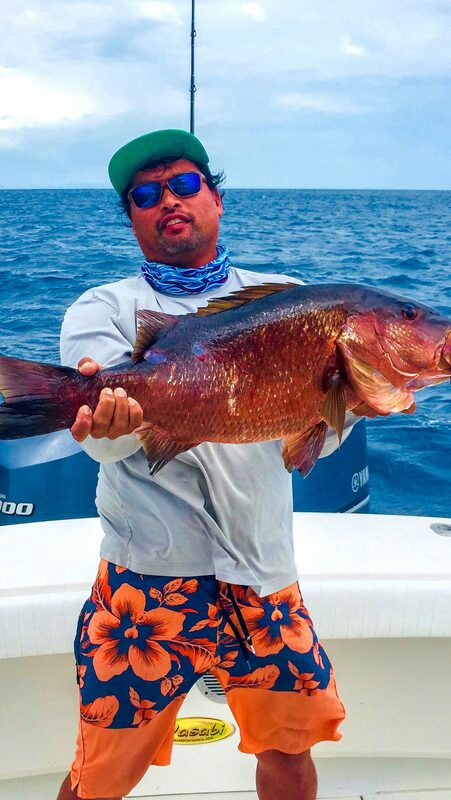 As for gear and tackle, we use top quality fishing equipment, featuring lots of Shimano reels. 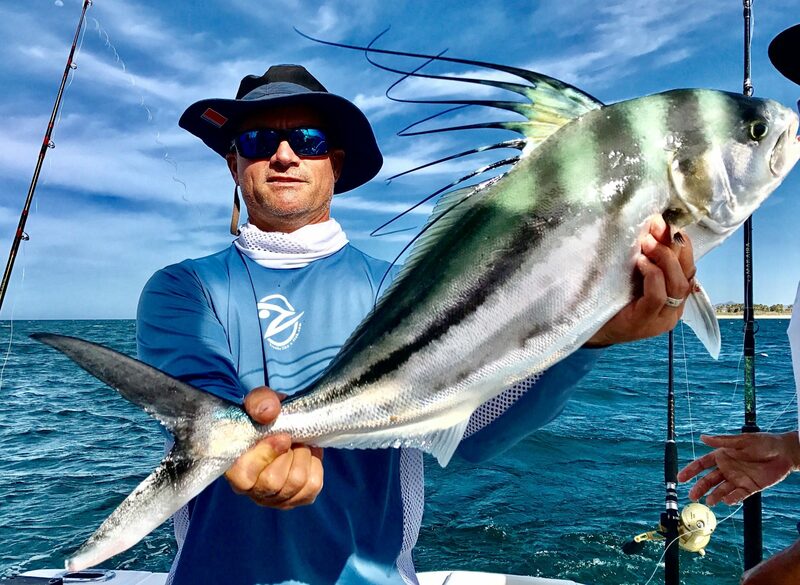 We rig heavy and light tackle accordingly and adjust the drag for the fish you are trying to catch! 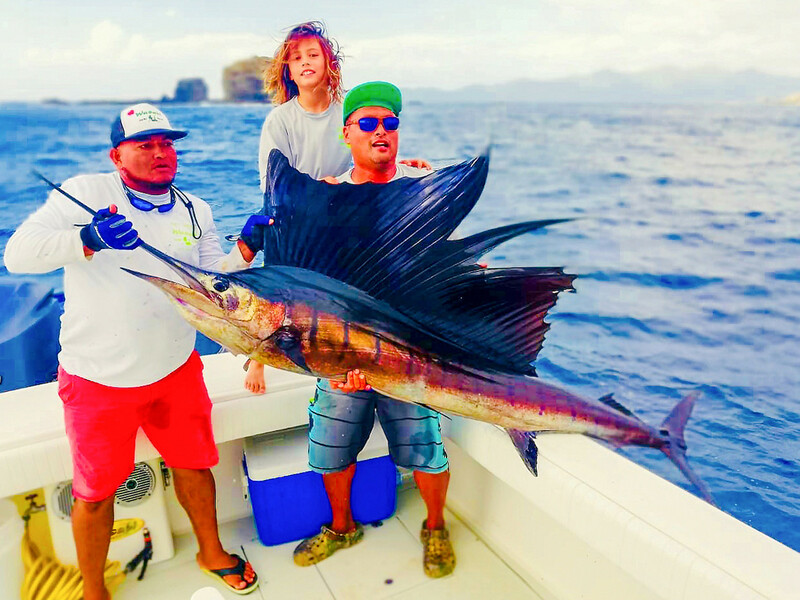 If you have brought special tackle from home that you want to try out in Costa Rica, no problem! 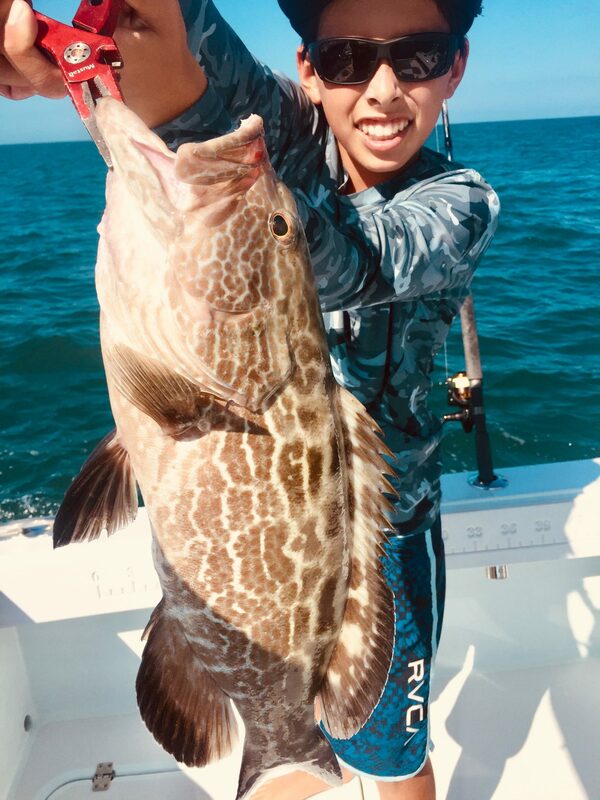 We can help you rig and make sure you can feel the fish on your line and have a great time while reeling the fish into the boat. 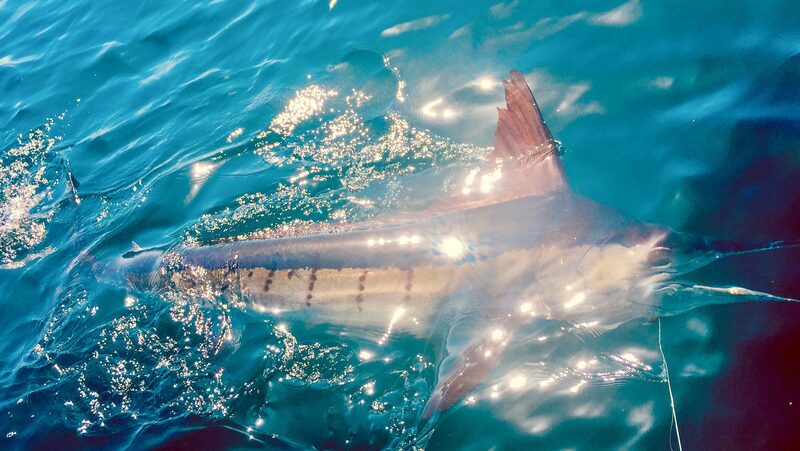 Marlins and Sailfish are always “Catch and Release” with an opportunity to photograph. 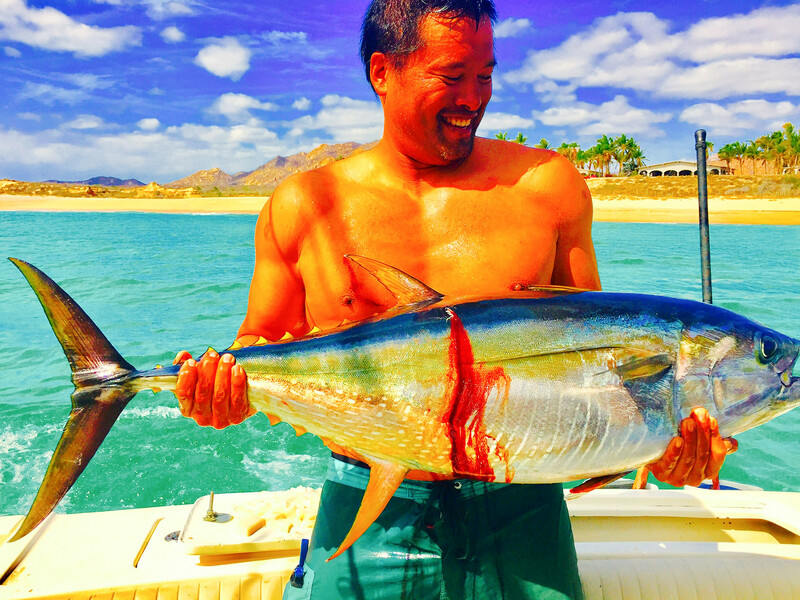 Plentiful Mahi Mahi, Wahoo, and Yellowfin Tuna make great keepers for dinner!